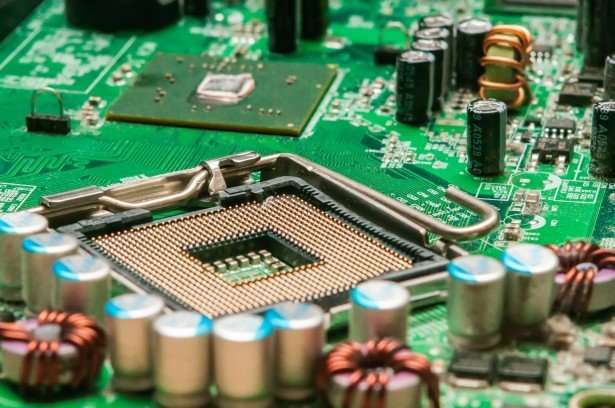 If you are a manufacturer of a product that contains an electronic circuitry inside, most likely your product emits electromagnetic waves when it is in operation. These electromagnetic waves are similar to those invisible network of charged particles in the air that makes radio possible, TV transmission, microwave operation, x-rays as well as a host of other operations characteristic of electronic devices. These electromagnetic emissions can be strong enough to affect the operation of other electronic equipment. For this reason, electromagnetic compatibility (EMC) tests have been legislated and mandated in many countries to make sure that the emissions coming from electronic devices fall within the electromagnetic spectrum, a range that can allow other devices to operate properly. Hence, international standards relating to EMC have been set for countries to observe for all products being released to the market. The most basic test for implementing these standards is EMC testing. We cannot release an electronic product or any product that has an electronic component inside without a certification that it has passed EMC testing services. EMC compliance testing is required of all electronic products to ensure their emissions are within the range allowed for the operation of other similar products. EMC compliance tests are made up of two parts: the emissions and the immunity or susceptibility. EMC tests involve huge costs as there are a number of small tests inside the requirement. Experience has shown that many products fail EMC tests and are sent back to the drawing board. This return job is very costly and in order to avoid incurring these costs, there is a need to do the more practical pre-compliance testing. The purpose of pre-compliance EMC testing is to avoid the costs of product re-design due to a failed EMC test. The pre-compliance testing can actually be done during the product development stages since the EMC standards are already known parameters. By doing the pre-compliance tests while the product is still undergoing the pre-final stage of manufacture, not only reduces the overall costs of production but also saves the critical time needed for a proper product launch. The most popular pre-compliance test being performed is emission testing, which is a crucial final EMC test for certification. This pre-compliance test is simply a radiated radio frequency pre-scan inside a fully-calibrated indoor open area test site usually found in EMC testing labs. In effect, pre-compliance is an EMC simulation. As done in the plant or in the manufacturer’s location, this test measures the product’s emissions and adjusts these to meet the required standards. Of course, in addition to this test, there are other tests that will be conducted to complete the simulated procedure. The key benefit of EMC pre-compliance testing is the assurance of a less problematic process of certification at the end stage. Knowing that our product exhibits an emission quality that is within standards assures us that the final stage will simply serve as confirmation of the suitability of our product for public release. This avoids huge costs for us which may be caused by product return, product re-design and repeat tests. Noting that the cost of pre-compliance testing is much lower compared to the final EMC testing, we can already utilize the savings for enhancing the product launch. The biggest benefit that is derived from a pre-compliance test is the ability we retain to launch the product in the scheduled project timeline. Time lost is money down the drain, and being able to have the product ready according to our marketing time frame will be the biggest gain for an early confirmation.